Rusty Smoothie Torsion Spring 5'10"
Morphing boards to extract the best qualities of each isn't exactly a new idea. Sometimes it works really well while other times you're like "Why did they even try that?" 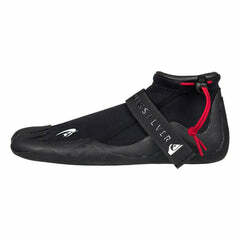 The new Rusty Smoothie is a winner with a forgiving, wide range of use for different size and power surf. The smooth round tail outline struts its Rusty Slayer DNA, while the additional width, flatter rocker and foiled rails are all Piranha based. Aesthetics play a big part in choosing a new board. Clean lines have proven themselves over time to not only look good but also provide a well rounded performance in a wide range of conditions. Whether it be the outline, the rocker, the bottom shape or the rail foil, the Smoothie touts a very clean line and its performance shows in a variety of conditions. The Smoothie takes its lines from a blend of Rusty Piranha and Rusty Slayer. The Slayer is an incredible board and a lot of surfers were asking for a similar, clean lined roundtail for more "average" surf. Blending the Slayer outline with the wider width, flatter rocker, and foiled rails of the Rusty Piranha produces a board that has the paddle, speed and flow of the Slayer but tuned for every day conditions with the ability to charge in better surf given the chance. Board for board, the Smoothie is about .75" inch wider than the Slayer. 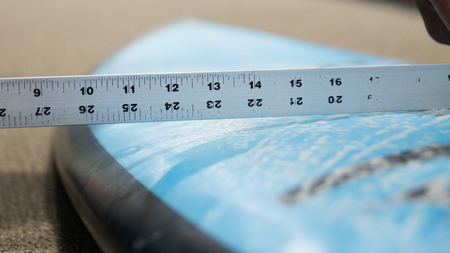 This makes the board more stable at slower speeds and provide more planing surface in softer waves. It also gives the board more outline curve to loosen it up in the turns. Even with the wider width and thicker stringerline foil, the rails taper down noticeably giving the Smoothie a confident feel even at higher speeds. 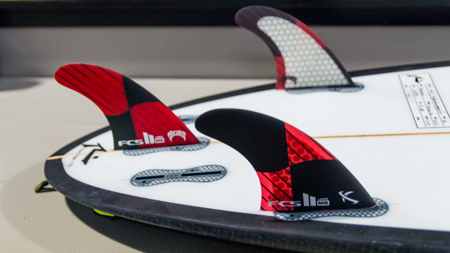 The board comes stock as a 5-finner and works well with a variety of fin set ups. We surfed the Smoothie first in a variety of better/bigger surf conditions provided by Hurricane Joaquin. Most of these days were chest high to several feet overhead. Some sessions were slopey, while others were Cape Hatteras hollow and heavy. The flatter rocker and smooth outline of the Smoothie make it a great paddler which kept wave count noticeably higher during all of these sessions. "Easy" boards that bounce at speed are no fun. The thinned down, foiled rail of the Smoothie keep it engaged at speed when pushing the limits of its performance. The board paddles great in open water allowing you to confidently track down set waves, even when you're surfing 2nd and 3rd bar breaks. The roundtail gives the board a smooth, connected feel through higher speed turns and also feels great in the barrel. Even when the waves connected all the way through to the beach, resulting in the wave shrinking in size by more than half, the Smoothie stayed loose and performed a variety of different radius turns really well. Overall in better/bigger surf, the Smoothie is a very confident, easy to surf board that raises wave count and overall session performance. It's not as loose as a shortboard or as confident as the Slayer on maxing sets, but it is a really confident blend that allows you to charge good waves on a board you actually get to surf a lot. The ability to surf your Smoothie a lot will also lead to more confidence when the surf jumps up and you have to charge. After Joaquin passed, we were able to surf the Smoothie in smaller, slower, softer breaking surf. 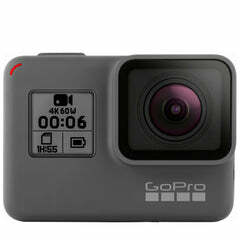 This is where the wider width and flatter rocker of the Piranha influence come into play. Again we noticed higher wave counts per session and also great entry speed into slower breaking waves. 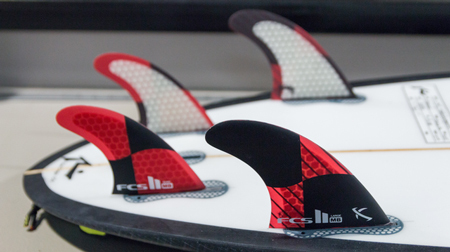 We played around with fin combos to dial the board in for that same magic feel as in the bigger surf. (See Insider Info). 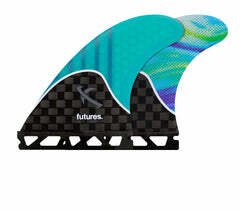 The Smoothie has a loose and free feel in smaller surf especially when paired with the right fin combination. Compared to other "all arounder" roundtails, the Smoothie has great low end in softer surf, making it good choice for a single board quiver or as a travel board where you're not sure what type of surf you'll encounter and where some sub par days may in fact be reality. Overall in small surf, like days where you get a few decent ones, but the crowd isn't there, the Smoothie takes its influence from the Piranha and performs well beyond what you would think in a board with its outline. 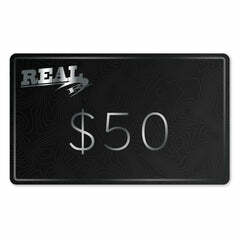 High wave count and great speed with a free flowing performance on softer/slower waves. Looking at a board on the Internet, it's often helpful to give you close relatives that you are familiar with. While the description of the Smoothie being a blend of Piranha and Slayer is accurate, the existing board closest to the Smoothie would probably be the Hayden Hypto Krypto. Both boards are wide point forward roundtails, with flattish rocker and good range. The most notable difference between the two is the rail foil on the Smoothie. The thinner rails of the Smoothie allow the board to be surfed aggressively in better surf. The thinner rail also allows easier rail engagement higher up on the wave during late drops. The Smoothie can be surfed generously volumed with many benefits and only one drawback. If you are taking a longer Smoothie in boxy, thick , barreling waves it may feel a bit long and flat. As long as the waves are larger in height, it can handle these conditions confidently and feel great. Once you stick it in thick, square, barreling waves, generously sized Smoothies will feel a touch stiff compared to its other performance in different conditions. Still confident. Still high wave count and still smiling, just a bit flat to fit in the tight curves. If you are going to be surfing these types of waves often, consider either going shorter/lower volume on the Smoothie (which easily solves the "fit" issue) or going with a Slayer which is tuned specifically for these conditions. 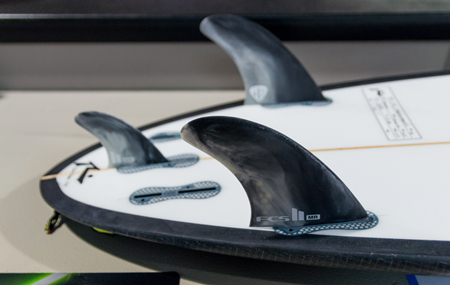 The 5-fin set up on the Smoothie extends the range and performance of this board. Our test board was 5-fin FCS2, so we rode it primarily with FCS2 Mayhem Tri/Quad for all of the better days and then switched over to FCS2 MR-TFX twins plus trailer for the soft crumblers. The twinny plus trailer wouldn't be your "go to" gut choice for a roundtail, but it really lit the tail up in soft waves, allowing you to drive hard off the pad rather than riding an underpowered board from further forward. The little finger trailer keeps the board loose off the top in waves of no consequence. For the better days we surfed the Smoothie both as a thruster and a quad and it will keep both camps stoked, performing equally well with slight differences in performance. The placement of the quad boxes are closer to centerline, which gives the quad a bit of thruster influence in its ability to project off the bottom of the wave. You're looking for a clean lined, good all around hybrid board for below average and better surf. 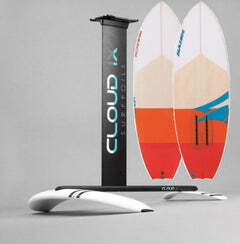 The Smoothie will follow in the path of Rusty's proven, popular performers and become one of their best selling boards. The Rusty Smoothie is a cross between the Rusty Piranha and the Rusty Slayer. 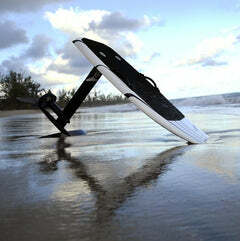 This new roundtail works well in waves thigh high to overhead. The Piranha was one of our most popular designs. It was primarily built for small surf, but it ended up being a very versatile board. We have re-tooled this design with a clean, full, round pin, and are calling it the Smoothie. 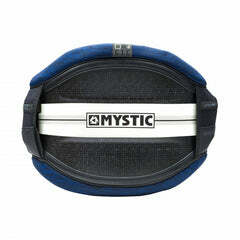 It has a timeless outline designed to accommodate a wide range of conditions. The bottom starts with a slight roll in the nose transitioning to a light single through the center. This shallow single blends into a sunken double concave in front of the fins and an elevated double concave between the fins that finally ends in a double barrel vee of the tail. If you can’t appreciate the tech talk, just know that the board surfs fast & smooth.